Bradigan's Heating & Air Conditioning, Inc. Comment: Pipe was leaking so we tried to put new pipe on but water won't stop trickling out. So we cant sweat the pipe togeather. Comment: Oil furnace won't start, thermostat was turned down for 2 days while we were away and won't start even though we tried reset button. Butler Heating & Furnace Contractors are rated 4.83 out of 5 based on 518 reviews of 11 pros. 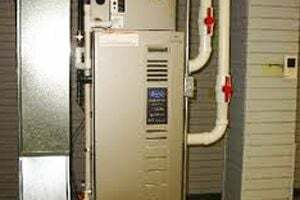 Not Looking for Heating & Furnace Systems Contractors in Butler, PA?